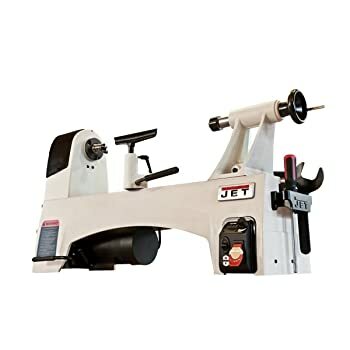 The JET JWL 1221VS 12-Inch by 21-Inch Variable Speed Wood Lathe is definitely a great device from the house of JET, which is known as the globally popular manufacturer of products and tools. 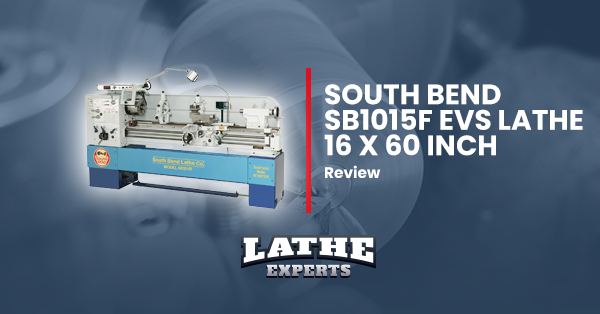 This particular variable speed wood lathe is known for its unparalleled control and obviously the optimal professional quality as well. 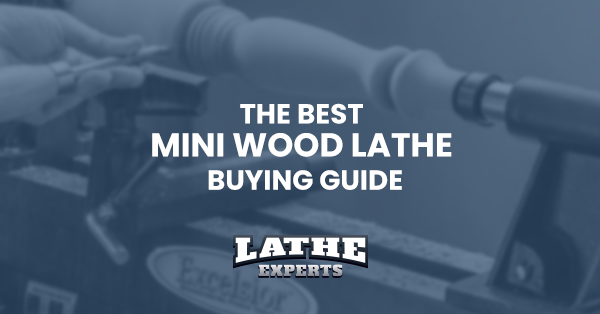 With a lot of people starting to utilize wood lathes at houses, these days, mini lathes are simply becoming the PCs. 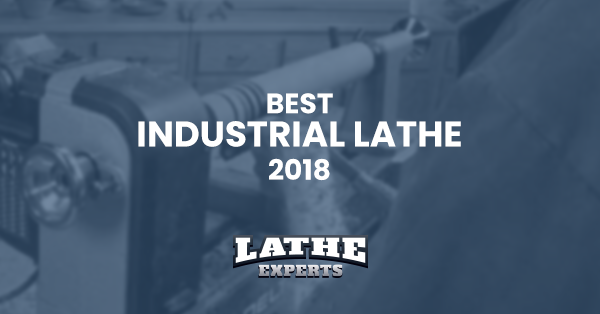 Even the JET JWL 1221VS wood lathe falls into this same category because of its capacities that are ideal for the DIYers, professionals and the hobbyists as well. 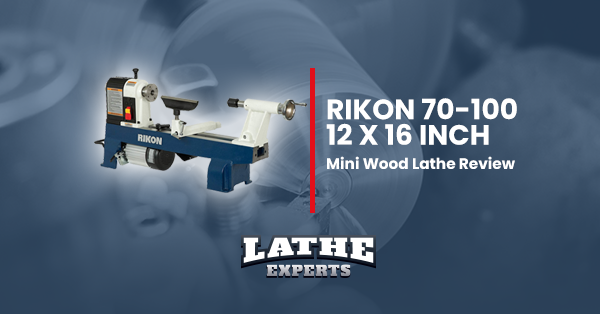 Because of its compact size, the JET 1221VS wood lathe is a famous tabletop model perfect for light and medium level wood lathing by daily and also the occasional users. By an easy turn of the dial, you can simply operate the 745 W DC motor with variable speed. 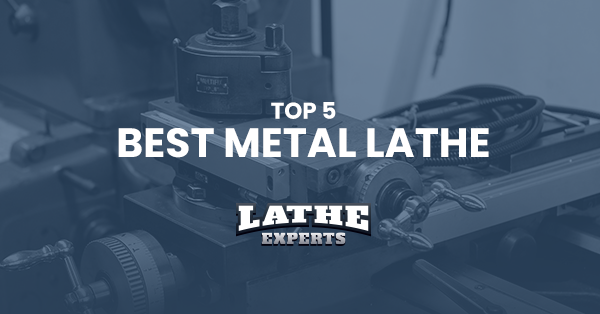 It’s really easy to use and enables you to set the precise speed you want to utilize the lathe on. It also shows the error codes if the motor experiences an issue. 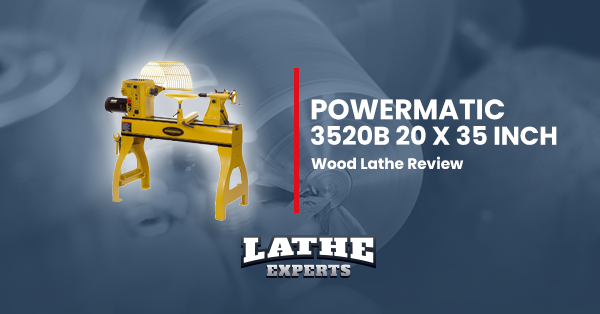 Even the motor reaches from 60 to 3600 RPM easily and you can run it in reverse without turning the device off which spares your lots of time and work momentum also.The motor’s speed range has been designed for catering for various wood tasks undertaken by many types of users. 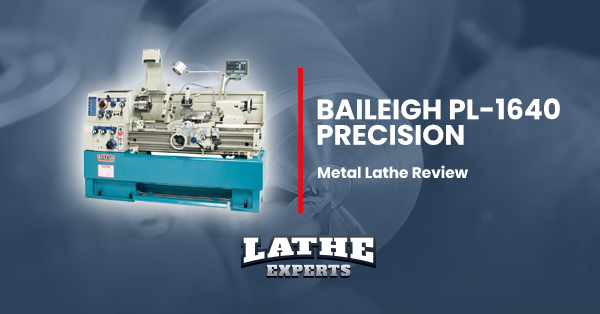 Another interesting and exclusive feature of this wood lathe is its ratchet system belt tension system with a pending patent. 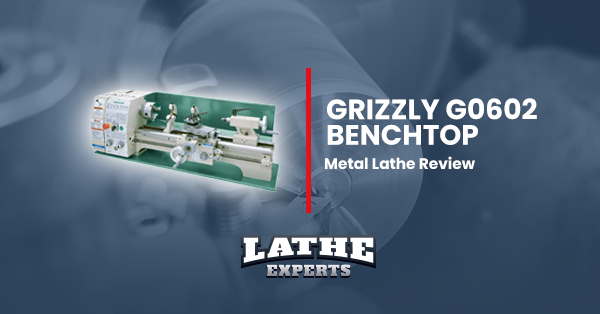 With its capacity of enabling a fast change of belt, you can spare time in the disassembly process of this lathe and utilize it for some productive jobs as well. 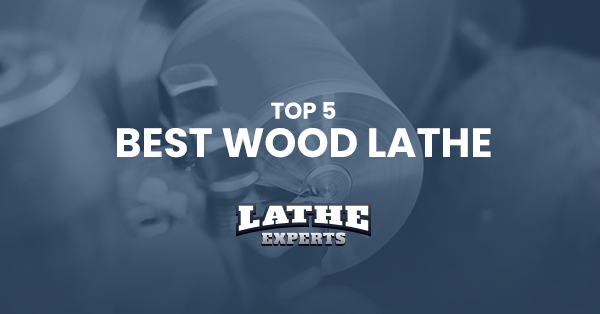 This wood lathe is bigger in size and heavier in weight than its predecessor. Even its bed is wider and the head, tailstocks, and banjo are more muscular as well. It features 24 indexing positions. Its center properly aligns and this is one of the necessities for the effective functionality of the device. It comprises an indexing pin alongside a spindle lock for smooth removal of threaded accessories. 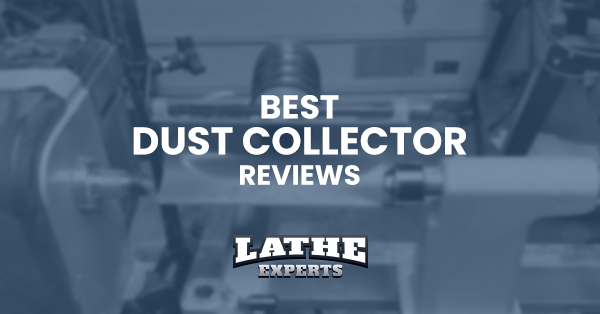 The quill of the tailstock houses a scale reading in both inches and millimeters. It comes with a detailed user manual with sections on key operations and the usage of the tools. The tailstock and the banjo slide smoothly over the bed. 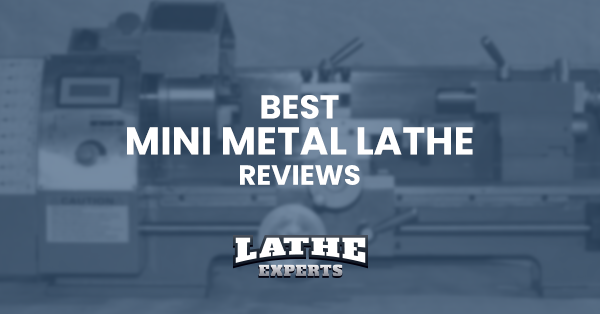 The tailstock is rigid and tall with an ACME barrel lead screw that has 64mm travel. According to some customers, sometimes this lathe comes with the totally loose headstock. 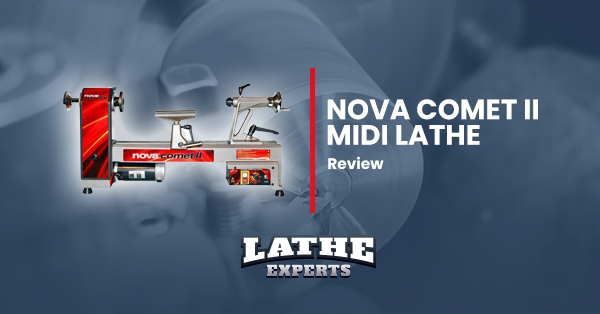 Even some customers found this lathe vibrating too much because of its low weight. It doesn’t offer any safety goggles or hex wrench alongside the standard package like its predecessor. The hand wheels are painted rather than being chrome plated. 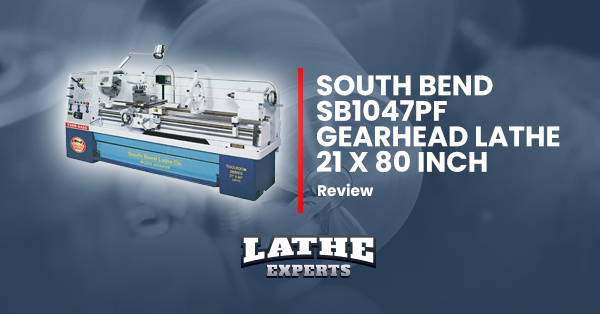 More than 90 buyers have reviewed this wood lathe on Amazon and they have posted their reviews on the site for the advantage of others. Out of all, more 80 buyers have given positive reviews on this product. This product is rated 4.3 out of 5 stars on Amazon. 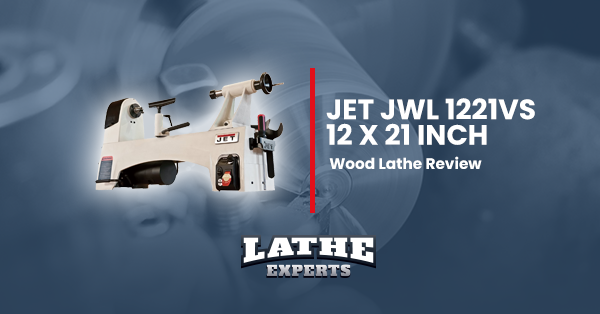 So, you can see that buyers are highly satisfied with the service of JET JWL 1221VS wood lathe.